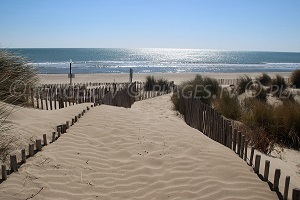 You will find 5 beaches in Sérignan :5 sandy beaches. 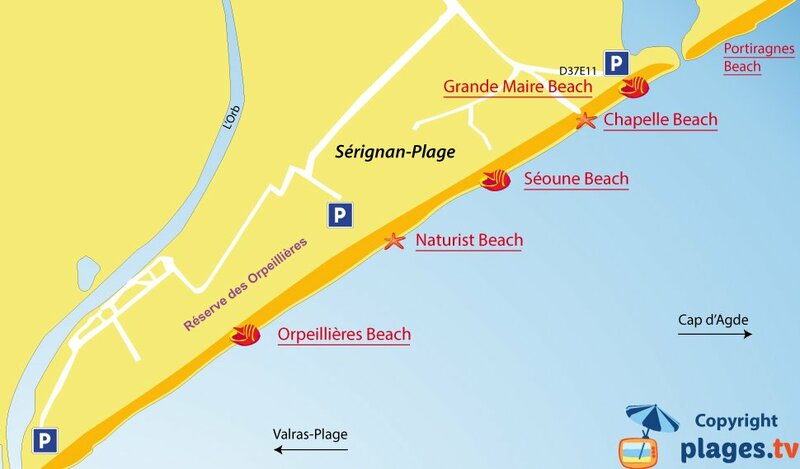 Sérignan-Plage is between Valras-Plage and Portiragnes. 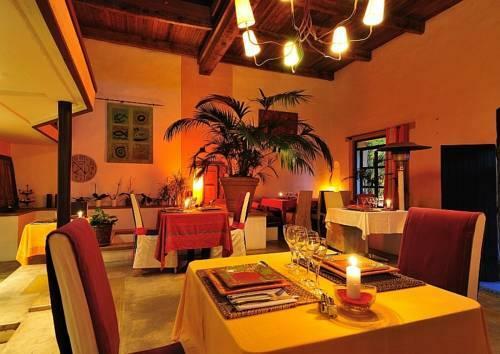 In this resort, there are very few shops (twenty) and no real town centre. 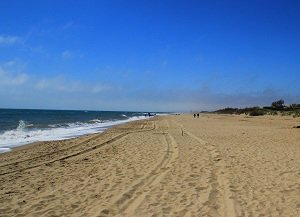 The resort is only made up of campsites. 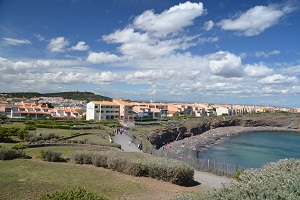 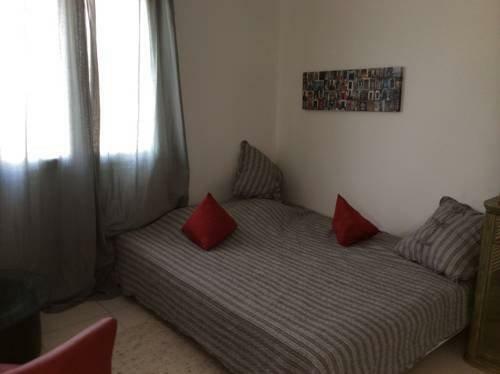 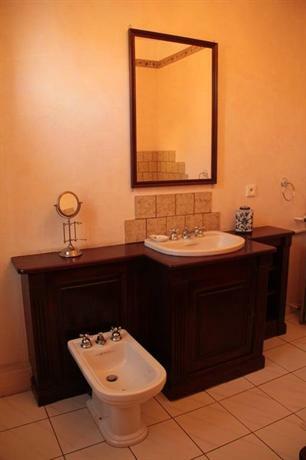 To find the shops, you must go to Sérignan village located 6 km northwest of Valras-Plage. 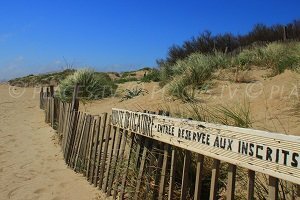 Despite the presence of many tourist facilities, the environment is preserved (no building or major construction). 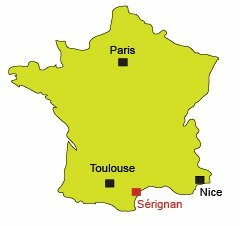 The main activity in Sérignan is swimming! 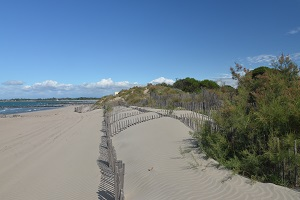 It has 5 km of sandy beaches in Sérignan. 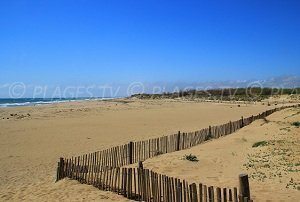 On both sides, there are nature reserves, east that of Maïre ​​ (in the town of Portiragnes) and west that of Orpeillières extending to the river Orb. 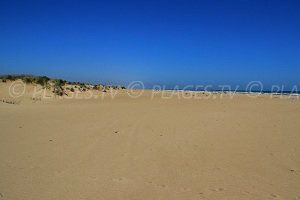 The most accessible beach (because ample parking nearby) is the beach of Grande Maïre. 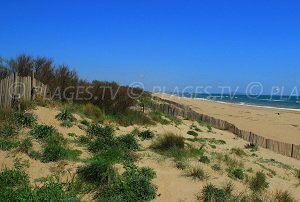 The untamed beach of Sérignan is Orpeillières Beach which is located in the nature reserve. 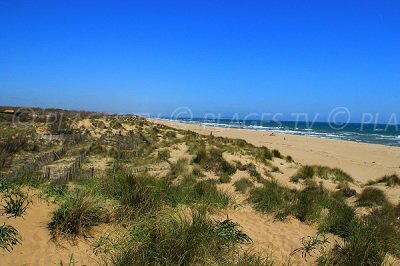 This beach is bordered by high dunes that can reach 8 meters in height. 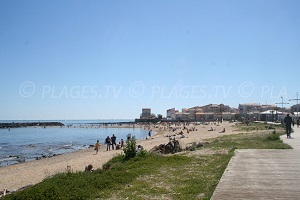 In the centre, there is also a nudist beach which is renowned for being one of the finest of Languedoc-Roussillon. 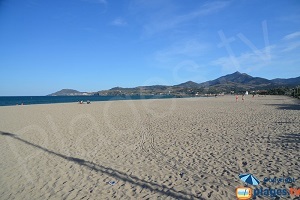 In total, there are 5 beaches of which 3 are supervised in the summer season.